August is here and we've officially been told that we are in the middle of a heatwave here in the UK....other places around the world would just call it 'summer'...but for us, it's a 'heatwave'. Sun for longer than a few days is rare, it normally rains during our summer! 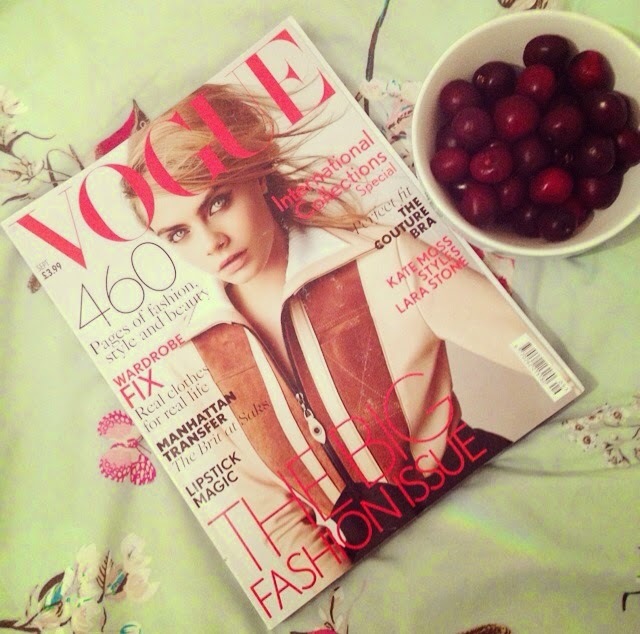 August also means the elusive September issue of Vogue is out! I love autumn/winter fashions and its the best place to get inspiration and ideas for the coming season. Known in fashion circles as the biggest and most important issue of the year, the september issue of Vogue has an enormous amount of preparation and work put into it. I've got mine (above) all ready for me to leisurely flick through this weekend - bliss! This weekend, I caught up with my friends and family and got out and about in the city. 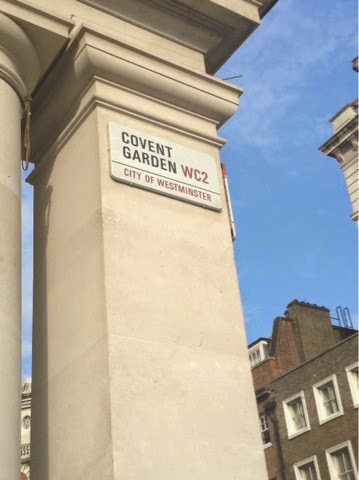 Covent Garden is always a hive of activity - Yes, it is a tourist trap (and the tube station is a nightmare to get out of- either queue for lifts or climb up 193 steps!) 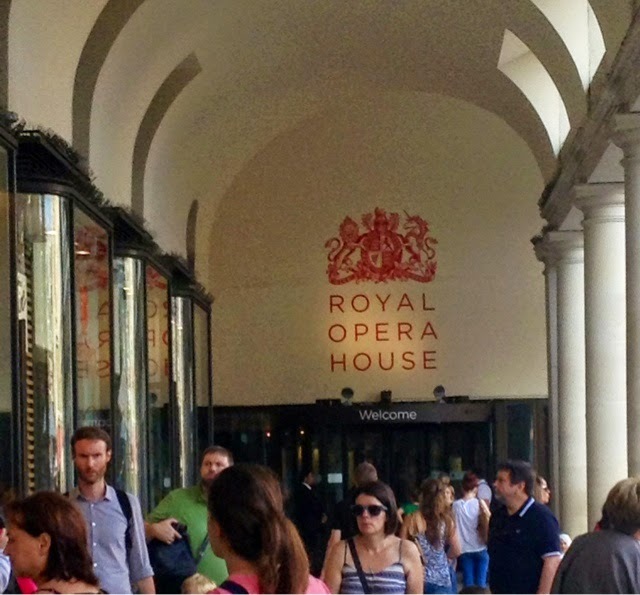 but it is brilliant for people watching, shopping, the arts and just general "Londoness". I've been wearing the perfect summer scent this weekend too- Romantic Bouquet from Avon's Scent Essence range. A lovely feminine floral scent that is just lovely in this summer sun-not too heavy. 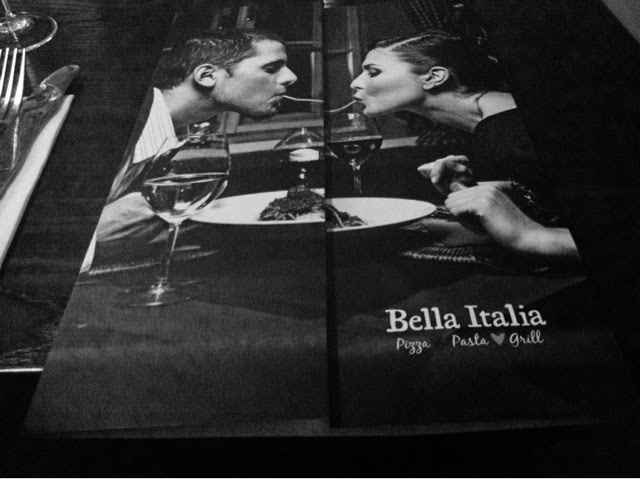 See here for my review. Below, I've shared some of my pictures of the last two days. 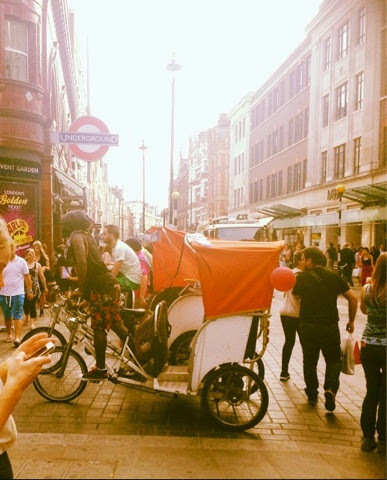 The infamous rickshaw bikes which chauffeur londoners and tourists alike through the city. 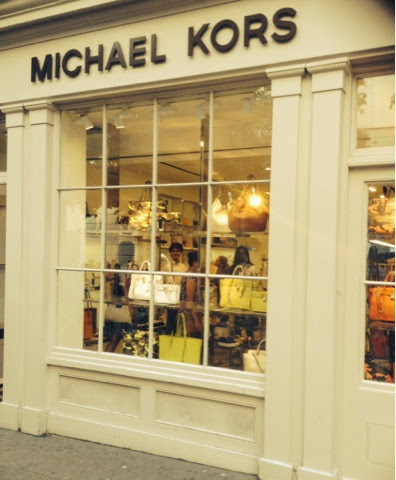 Window shopping at some lovely Michael Kors bags....Drool! Oh come on! 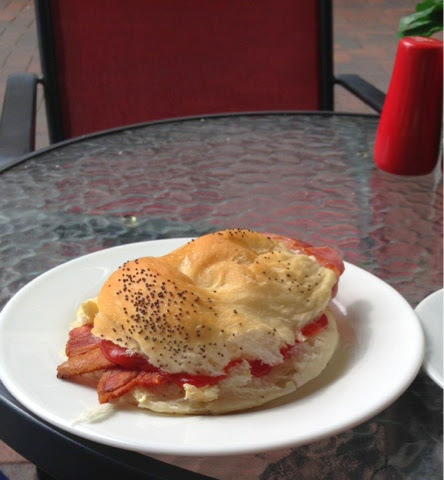 Its the weekend - yummy bacon sarnies are allowed! Tomorrow I am starting a new healthy eating plan as I have fallen right off the bandwagon over the last couple of months. 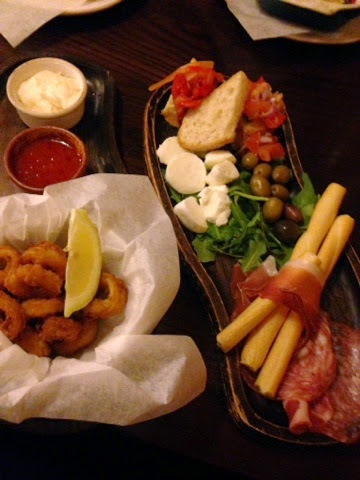 With lots of exciting things coming up over the next few weeks, I need my energy levels to be 100%, so I will be starting back on the 5:2 diet which worked really well for me in the past. This 'heatwave' hitting the U.K. is dreadful! 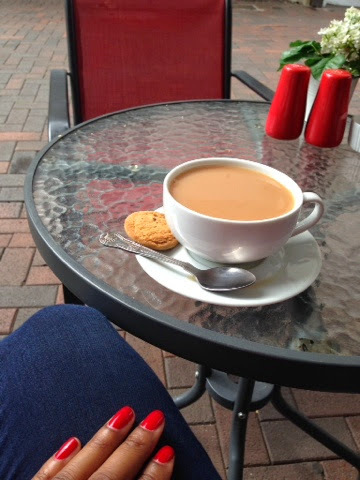 Your pictures are lovely, really looking forward to my weekend in London now!